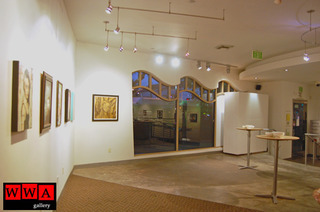 Located in beautiful downtown Culver City CA, WWA Gallery presents rotating exhibits featuring local emerging and established artists who have an individual perspective and place an emphasis on figurative and illustrative work. 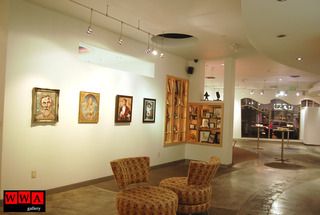 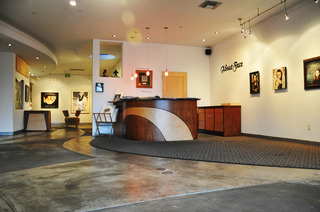 WWA gallery has a unique history. 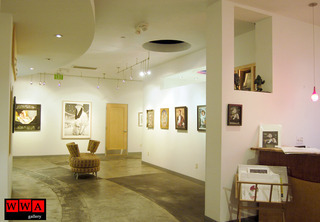 We are the sister gallery of the Wonderful World of Animation, which has been the 'go to' destination for animation art collectors since 1993.
which has been the 'go to' destination for animation art collectors since 1993.